We've been working for a year now on our first proper game for VR, wanting to create a game that would not use VR as a gimmick, yet at the same time still utilizing the added benefit of playing in virtual reality. 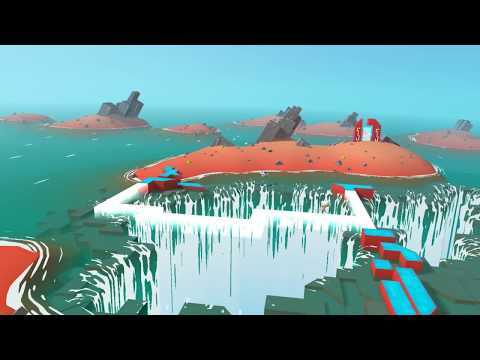 The result is KIN, a brightly coloured, challenging and stylized action platformer for VR. It's out today for GearVR, with support for Oculus Rift coming in January 2018.